His name may be an attempt at humour but his tips are far from funny! Don has proved himself to be a very apt judge on the horse racing scene and after an impressive proofing period he’s now live and accepting subscriptions. If you’re looking for a horse racing tipster to add to your portfolio then we highly recommend having a go with Don. 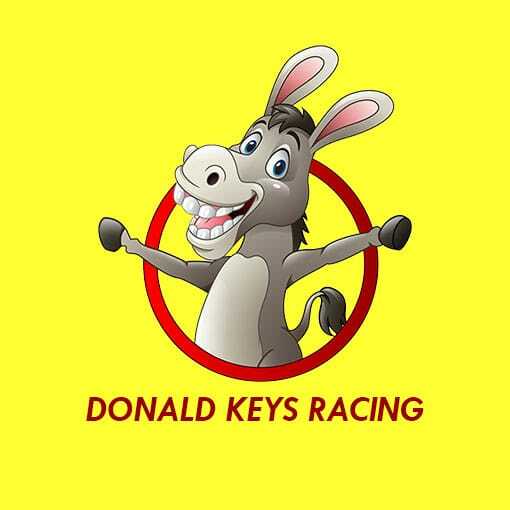 Donald Keys knows how to pick a winner, we know that much! He covers both flat and national hunt disciplines, with a slight favourtism towards the flat; especially group and listed classes. If you’re looking for a steady tipster who offers great value selections then we feel that you must give Don a go. He’s very good at finding winners as his strike rate and profit and loss sheet show! You can expect to receive 30-50 bets per month from Donald’s service. Take advantage of your first month’s service for just £1. If it’s not for you then feel free to cancel the package! 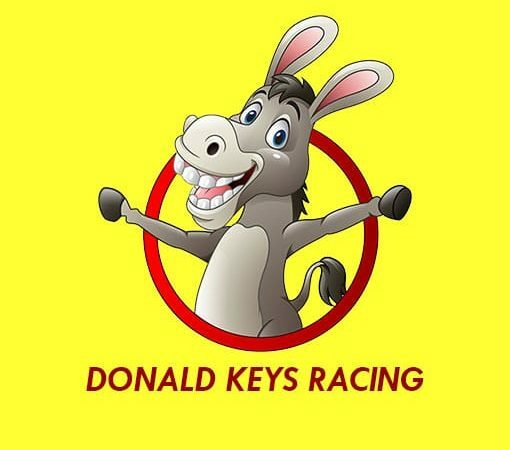 What are the benefits of following Donald Keys Racing? Donald produces regular winners and can help you to improve your profit margins. Regular bets mean the next winner isn’t ever far away. What is the Odds Range of Donald’s Advised Bets? Donald’s proofing period produced average odds of 3.65 (between 5/2 and 11/4), so you can expect around the same. Selections provided by Donald are sent to Ace Bets on the morning of the days racing. Rarely some selections could be posted the day before racing. Donald studies the formbook like no other. Just check his results! Don produced a strike rate of 35% over the 200 bet proofing period. Very impressive! Averaging around 40 bets per month, the next winner is just around the corner! All tips proofed and recorded by the Ace Bets team. The monthly subscription is very very competitive making it great value for money.